Connect with the IBC Experts at Metano! Have a question on stainless steel or poly IBCs? 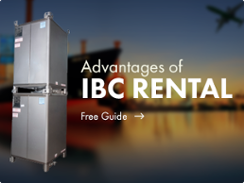 Want to inquire about a flexible IBC rental program? You’ve come to the right place! At Metano, we’re not just another IBC provider, but a true IBC partner. Submit the form below and we’ll be happy to answer your questions!